Few animals interest us as much as our relatives the great apes, and among these primates orangutans have a special appeal. The orangutan ("man of the forest" in the Malay language) is highly intelligent, creating and using tools in the wild, solving problems and puzzles in captivity--and manipulating symbols in a way that makes some scientists suspect that this fellow creature might someday master language. A natural history of orangutans by one of the world's foremost researchers on the species, this book provides an introduction that is at once engagingly accessible and in-depth. Here readers will encounter orangutans, the only great apes in Asia, in their ever-shrinking habitat, the rain forests of Sumatra, Indonesia, and Borneo. 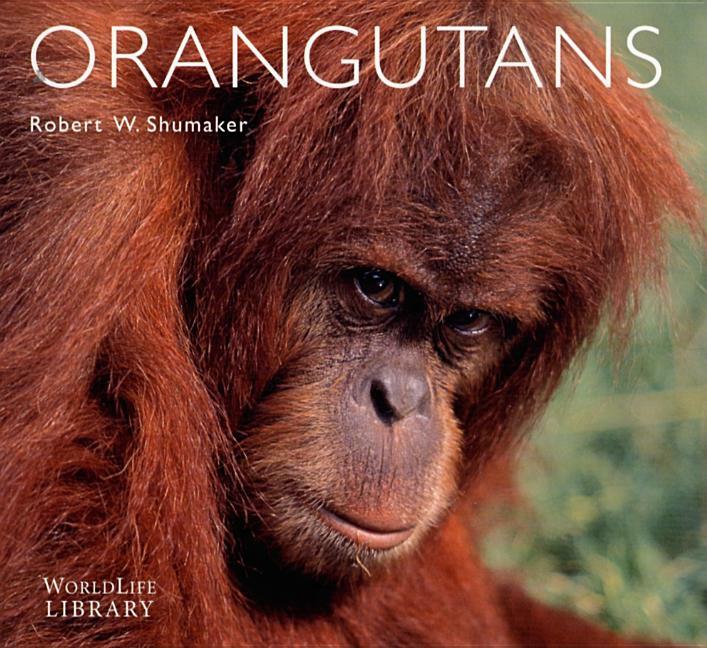 This book delves into their history, their habits, their endangered status, and what studies--many conducted by the author himself--have told us about how orangutans learn, think, and feel.